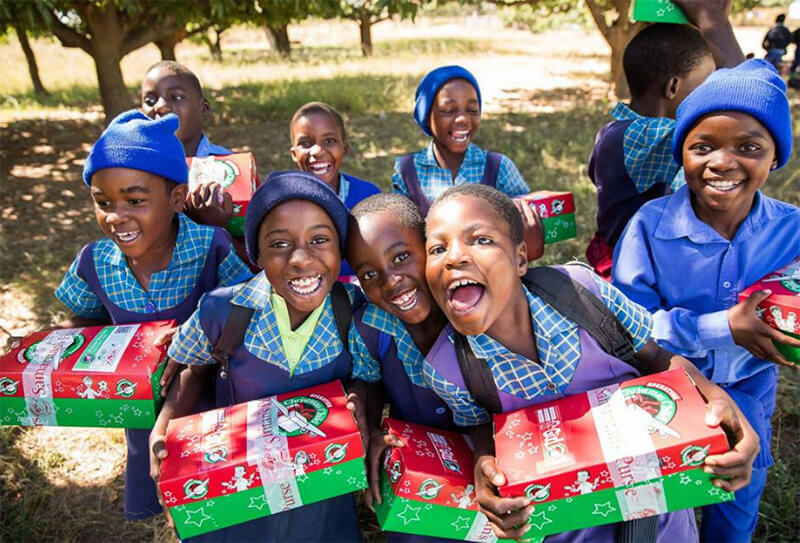 For the first time this year we are raising money for Operation Christmas Child giving children all over the world a shoebox of gifts to open on Christmas day. Each box will be full of toys, games and essentials such as toothbrushes and soap for these children to enjoy. 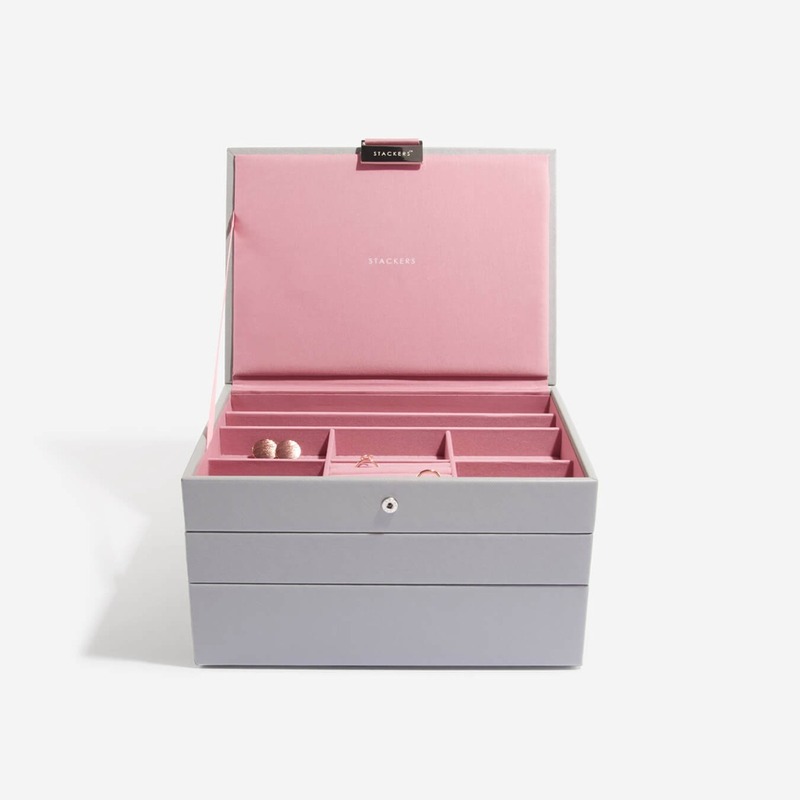 For the next two weeks we are doing our Boxes for Boxes appeal, each time someone purchases a Dove Grey and Antique Rose Classic Set of Three Jewellery Box we will donate towards the Christmas gift boxes.